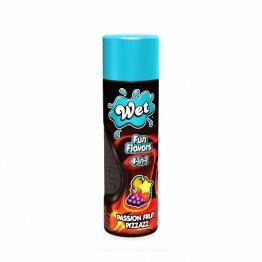 Wet FunFlavour 4-in-1 Passion Fruit Pizzazz 10.7 oz / 302g. 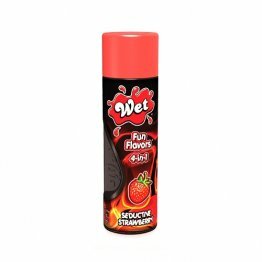 Wet FunFlavour 4-in-1 Seductive Strawberry 10.7 oz / 302g. 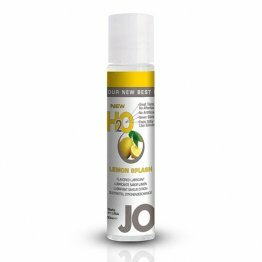 JO H20 Flavored Lubricant Vanilla Cream 4oz. 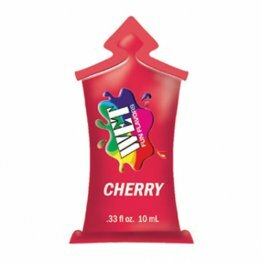 JO H20 Flavored Lubricant 1oz. Lemon Splash ea. 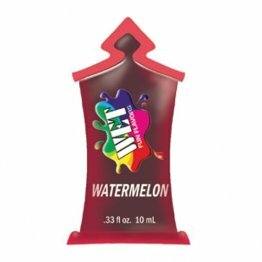 JO H20 Flavored Lubricant Watermelon 4oz. 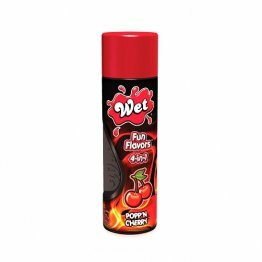 Wet FunFlavour 4-in-1 Popp`n Cherry 10.7 oz / 302g.